For those who are not aware, the Philippines is an archipelago made up of 7100 islands. Each very unique not only in how they look but in their flavor and their culture. This is in fact one of the reasons why it was easy for the Spaniards to divide and conquer us (we were a Spanish colony for 300 years). We were geographically spread out and had independent systems of community established in different parts of the region. Speaking of the Spaniards, I might dare say that this latin influence- for better and for worse- is one of the things that make us unique as an Asian country (Americans we are officially located in southeast asia and not some lost Pacific Island). Moreover, as a hub for trading coupled with various foreign invasions the Philippines has a lot of American, Chinese and some (more like a dash) Japanese influence (add to this a tropical climate). Our temperament, customs, behavior, religion and even from of government (democratic) sets us apart from most Asian nations. To be un-PC we feel less "oriental"than our counterparts. 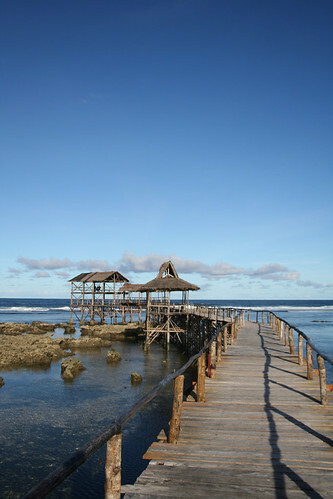 Now my own photo: Siargao Island, surf capital of the Philippines. So when I was a lot younger, I could not wait to get out of the country and explore other shores. For some reason, you always think that anywhere else is better than home. As I grow older and become well-traveled, I have no doubt in my mind that the Philippines offers world class landscapes and seascapes that are unparalleled. I always now make it a point to spread the word around when I meet fellow travelers. They most often always skip the Philippines and would rather go off to Thailand for the beaches. I tell them that if they want good food, pristine white beaches and friendly English speaking people that they should go to the Philippines. On the other hand, I am glad we are not as bombarded by flocks of tourists. Less commercialism the better. For this trip, I plan to go back to Palawan to visit my friend who I previously mentioned moved to the island to quit city life (bravo to you amigo). He now owns a boutique travel company called Discover Amazing Palawan which focuses on unique and personalized tours without putting a hole in your pocket. His wife is also a yoga teacher and entrepreneur. Together with their son they seek to live a sustainable life. I can't wait to catch up with them. Then there is Apo Reef (I know same name but different places) which is a Unesco World Heritage site. 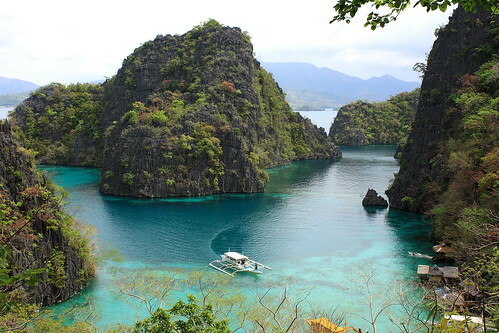 It's one of the top 8 diving spots in the Philippines. 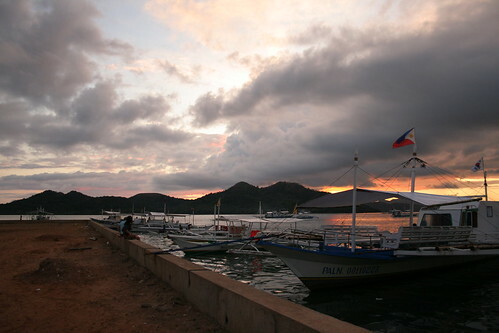 I couldn't find a decent underwater photo but I did find this flickr profile with great Philippine photos: http://www.flickr.com/people/landscapist/. Enjoy! 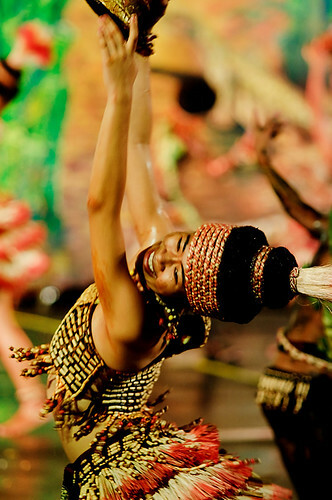 2011 and I am gearing up for my biennial pilgrimage back to the motherland as you can see here and here. Of course a trip back home won't be complete without a true island getaway. 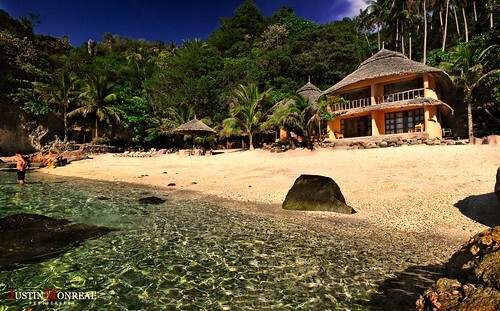 I have to say the Philippines has one of the best beaches in the whole world!!! I'm actually glad that not a LOT of tourists know about this because I can have it all to myself! Bwahaha! !